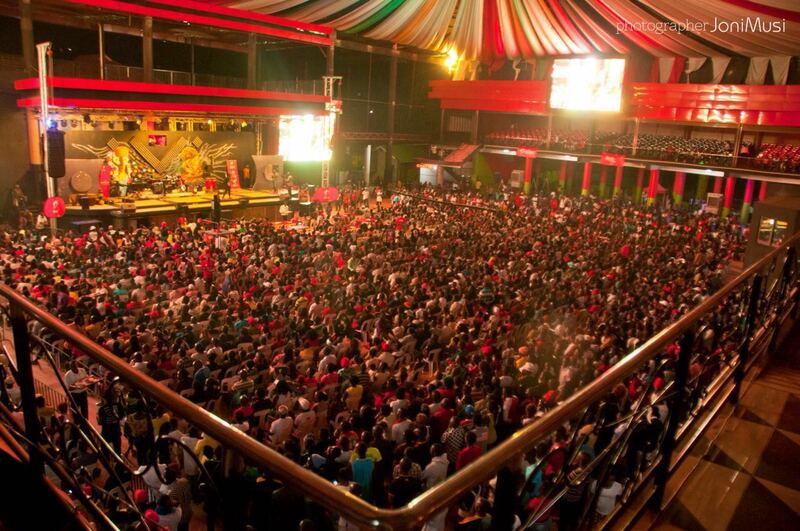 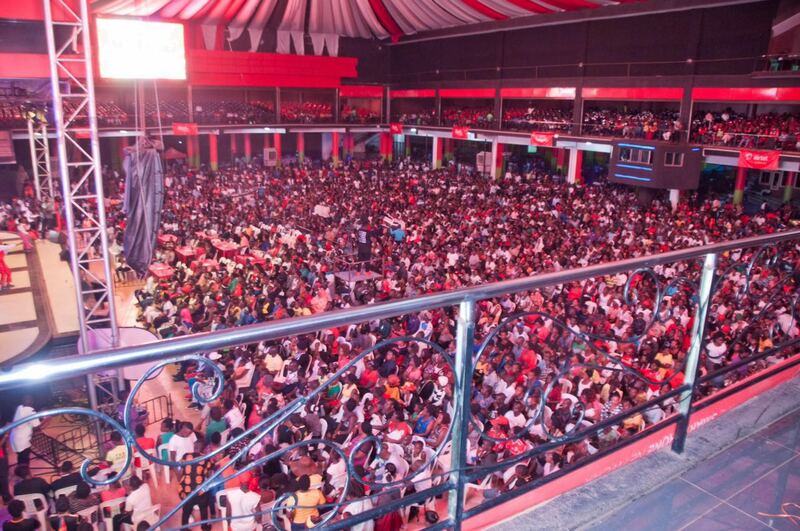 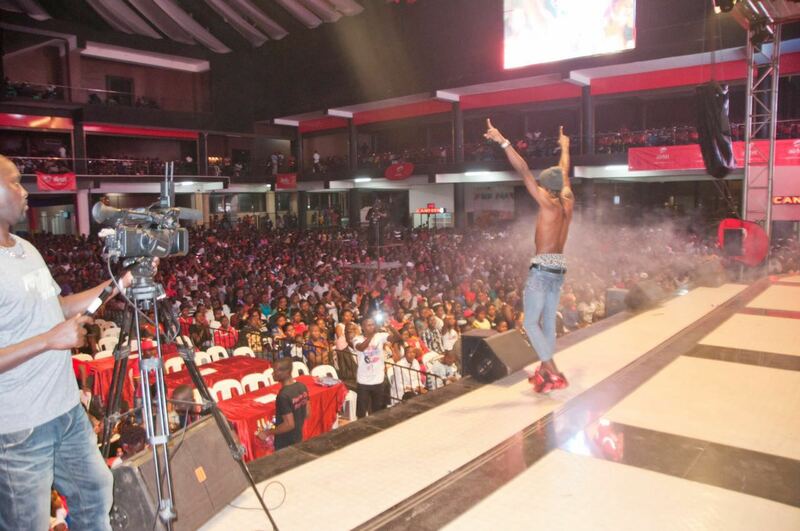 It was a full house at Freedom City as revelers braced for the second episode of ‘Eddy Kenzo Live 2016’ concert. 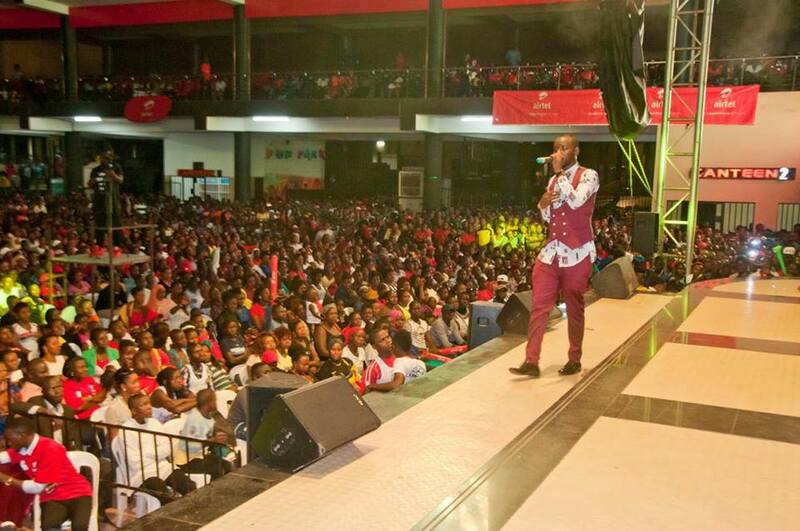 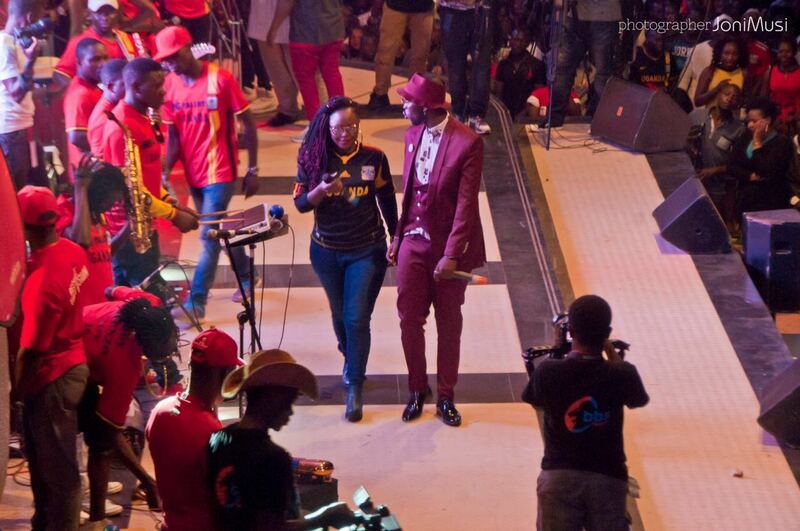 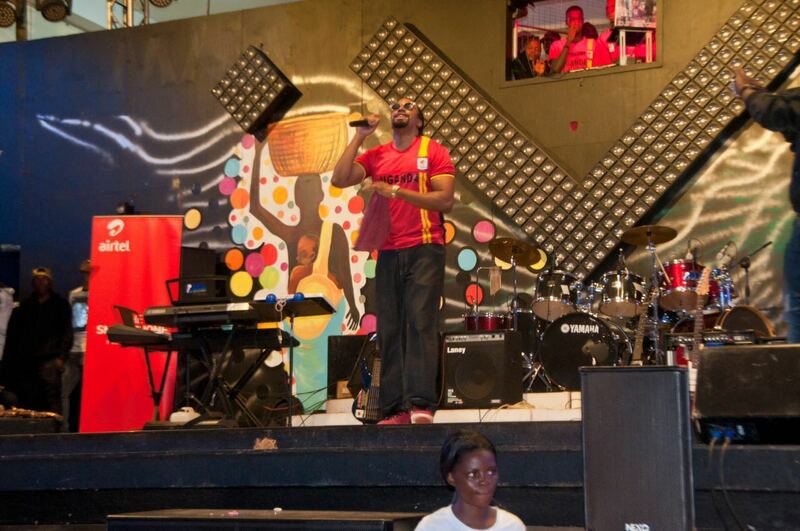 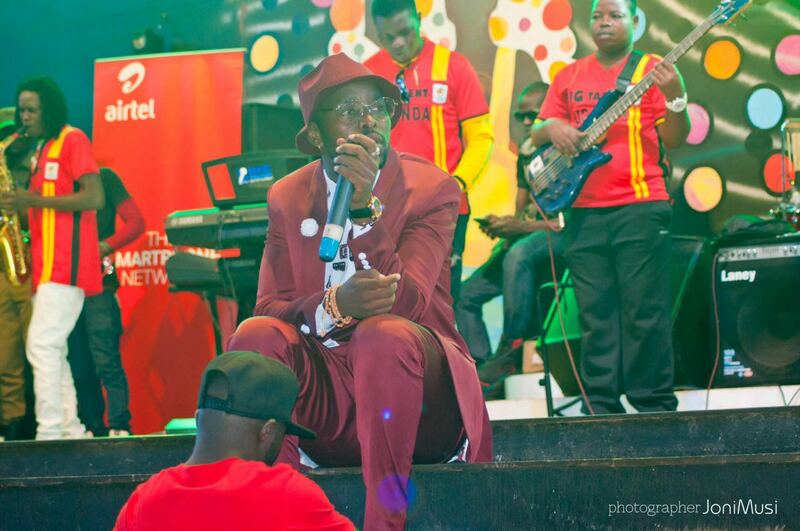 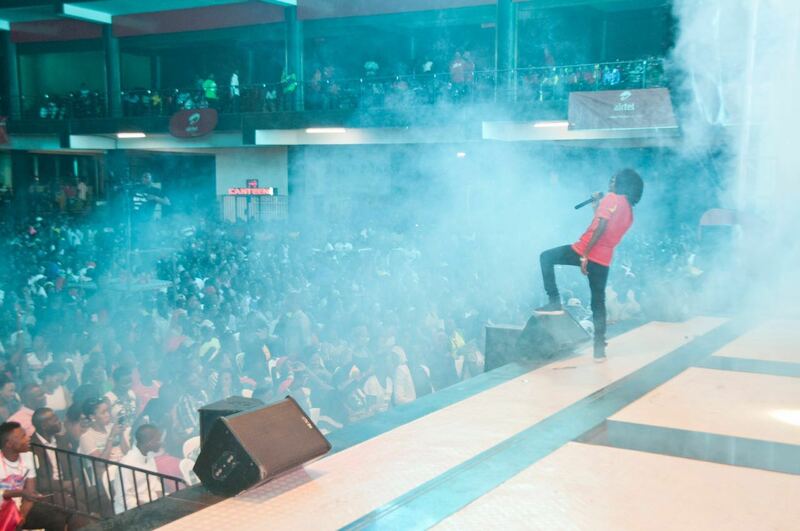 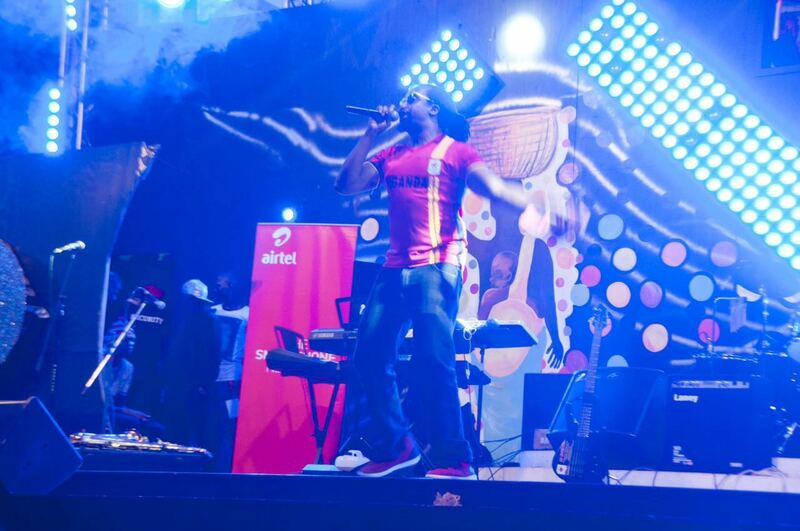 The “Sitya Loss” singer stage yet another massive show at his ‘Eddy Kenzo Live 2016’ subsequent show held at Freedom City Mall in Namasuba, Kampala on Sunday evening, 4th September. 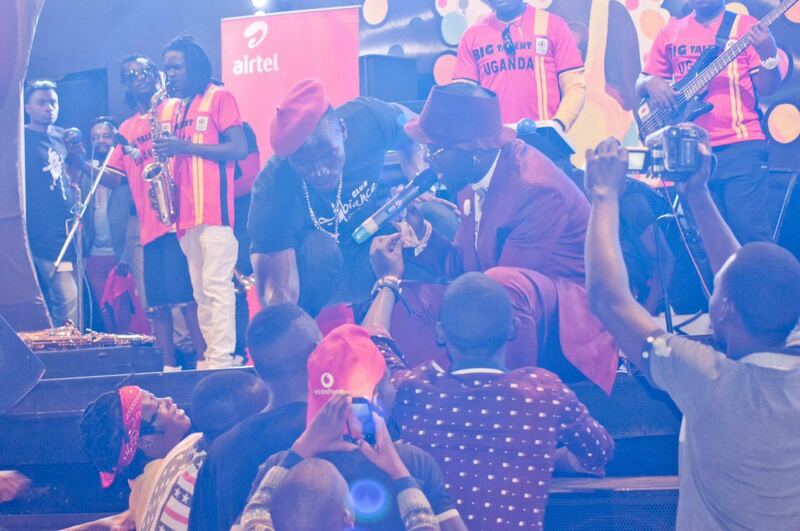 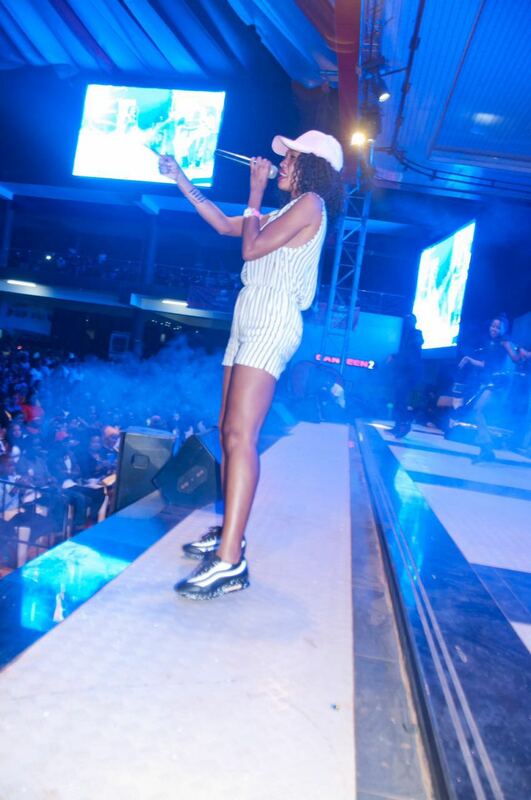 The BET award winner shared the stage with singers, Navio, Spice Diana, Feffe Bussi, Rema Namakula and choreographer Eddy Wizzy among others.